Last Sunday, at VALLEY Christian Church, I taught on the story of Gideon from Judges 6 & 7. It’s an amazing story where God gives Gideon’s army the victory despite being outnumbered 450 to 1! Gideon was victorious even though he had an Underdog mentality that said, “The Odds Are Against Me”. The climax of the story comes when Gideon, who had once been a weak & fearful man, rises to his feet and leads his army with three clear and concise statements. Your life is a living example to those you lead. You cannot lead others in anything you yourself do not live out. So, if you’re a leader (lead monkey) of any kind, the bottom line is this; all the teaching, coaching, correcting, threatening, cajoling, advising, counseling, encouraging, begging, pleading, inspiring, motivating, prodding, caring, instructing and disciplining will never accomplish what living it out as an example will! 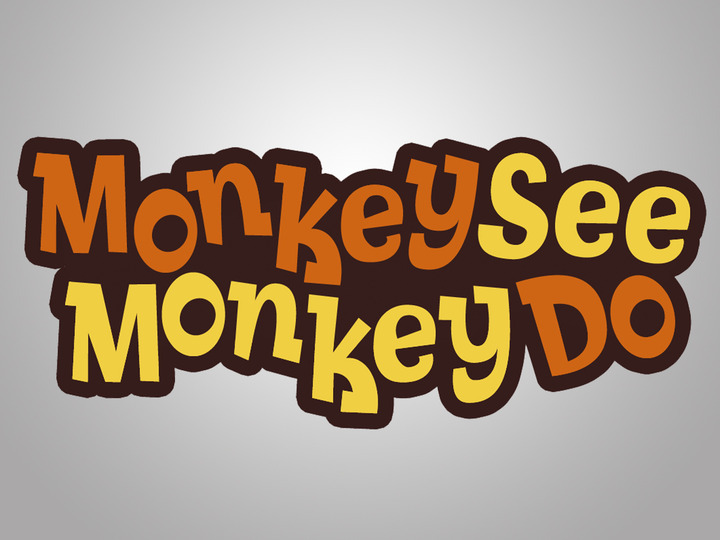 Remember, “Monkey see – Monkey do”!